I’m 16 years old and making my first steps in design. It has been 6 months now that I have been participating in logo contests. 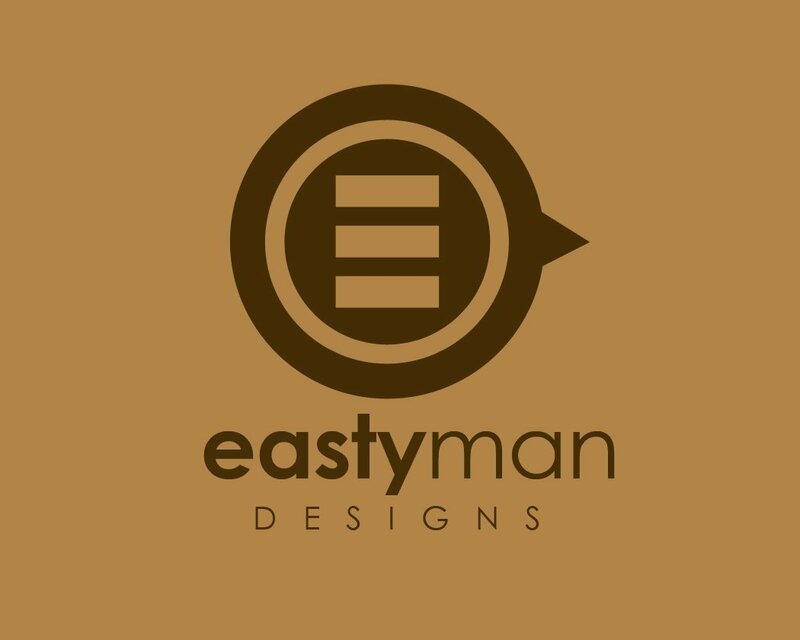 Here you can find some of my logo designs.